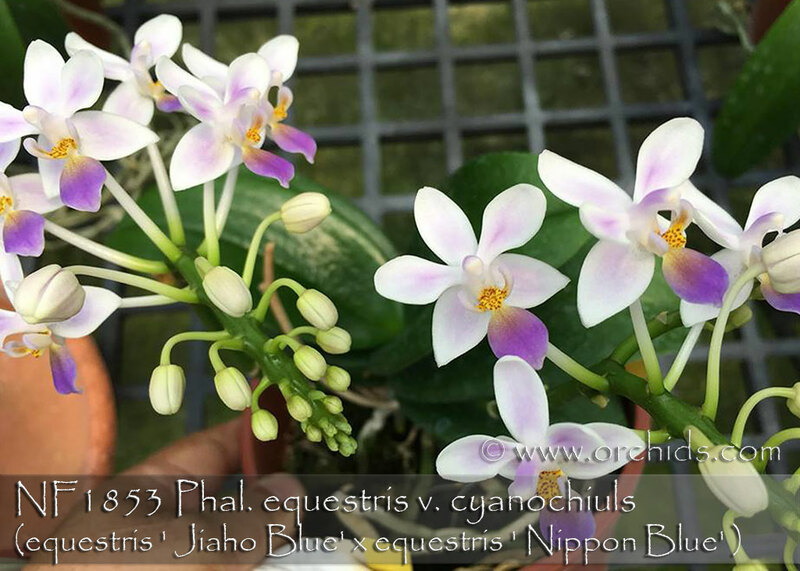 A fabulous new strain combing the Best Blue from Jiaho Nursery of Taiwan and a Japanese strain. It bearing the potential for a rich violet lip ! This sibling have rare "blue lip" on their flowers. 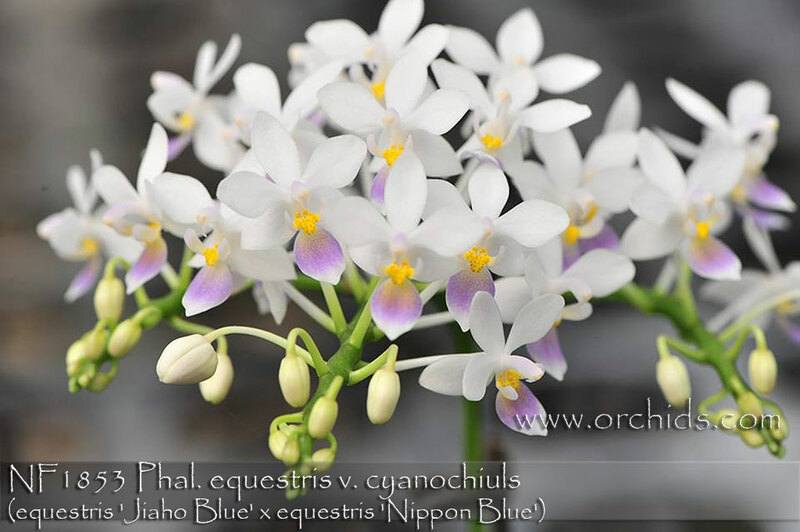 A very compact and easy grower for this species, it belongs in every Phalaenopsis species collection. Highly Recommended !